​It's officially time to throw up the "X" in the Big Easy. 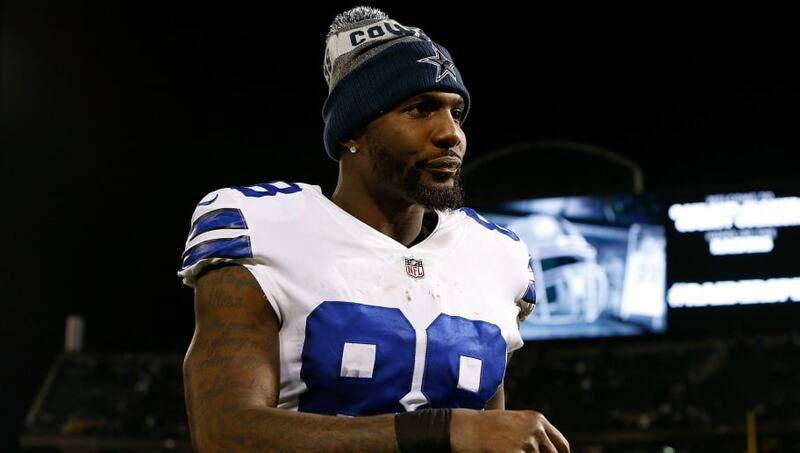 Former Cowboys wide receiver ​Dez Bryant is officially headed to New Orleans, as he will be signing a one-year deal with the Saints. ​​After rumors continued to swirl regarding Bryant's connection to the Saints, the deal has finally come to fruition. Bryant is set to join an offensive juggernaut in the Saints with Drew Brees at quarterback, ​Alvin Kamara running wild and catching passes out of the backfield, plus Michael Thomas lined up outside. The opportunities could be endless for the the three-time Pro Bowler with his new team. One of the strongest teams in the NFC may have just recruited one of the most intriguing free agents on the market. ​​With a road game coming up against the Bengals, we'll see if Bryant can work his way into the mix alongside other receivers Cameron Meredith and Tre'Quan Smith. Looking ahead, Bryant will be able to face his former team, the Dallas Cowboys, on Nov. 29. While Bryant isn't expected to come in and the No. 1 receiver, there's no doubt he can come in and make a difference for head coach Sean Payton and Co.